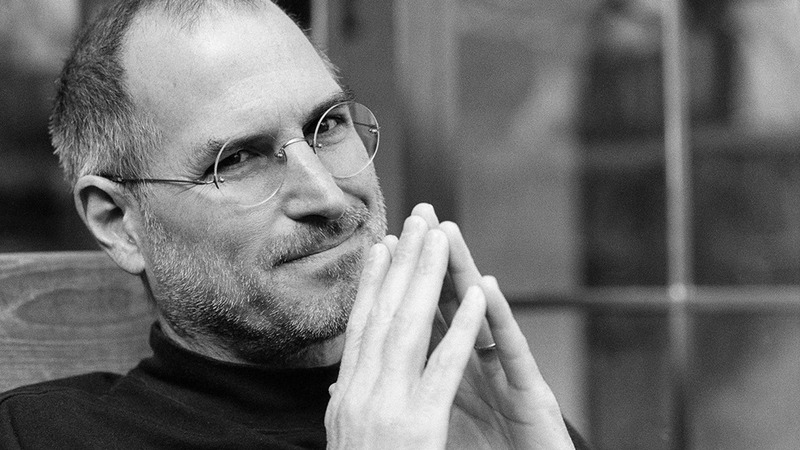 Steve Jobs and success | Explore The Adventure. . . . .
← A tale to be told. Left handed.